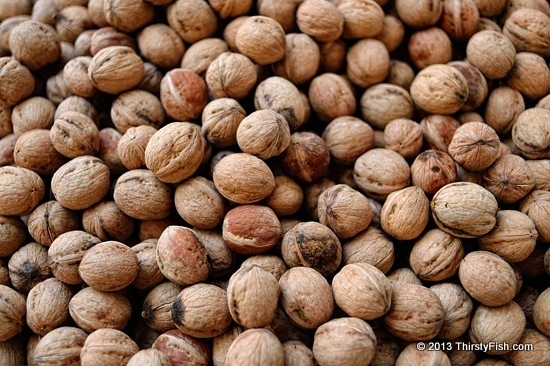 The walnut is among the oldest tree foods known. It is also one of world's healthiest foods. at least let me touch the shell.